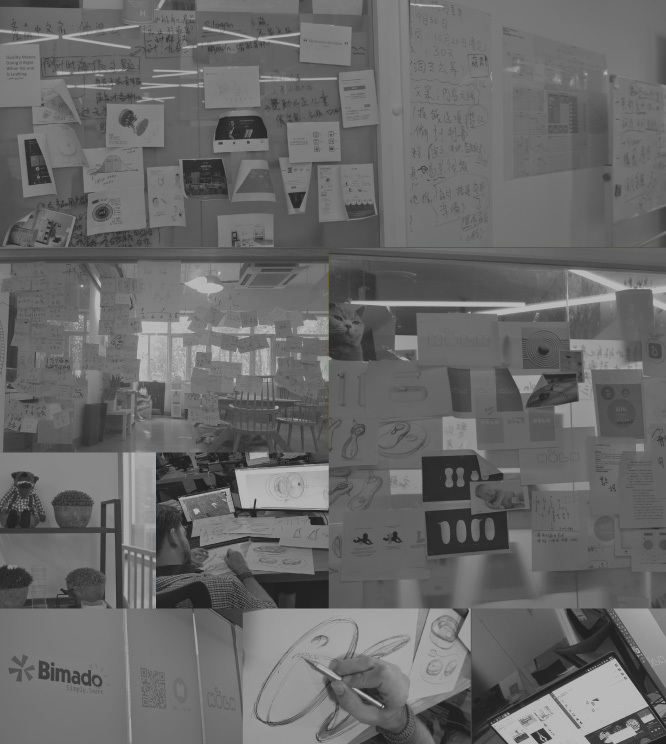 Bimado is an innovative company dedicated to applying new sensors to human care. We will build each product with the utmost care, innovative technology and absolute reliability. 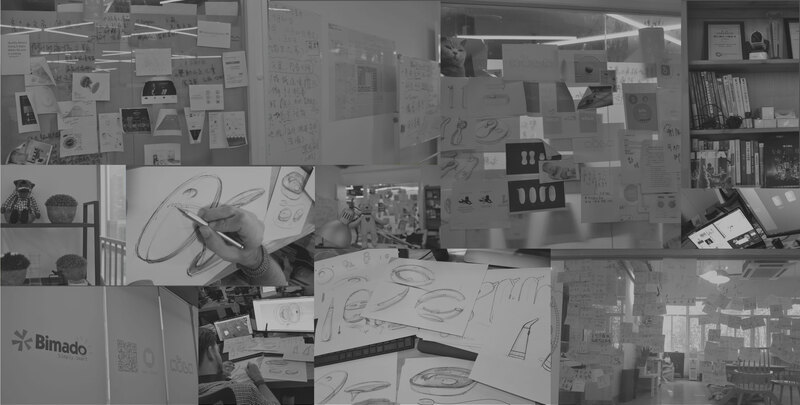 "Making technology more intimate" is our core idea. Moln bimado is the first product in terms of baby and child care, caring, innovation of science and technology as the core, designed to help the newborn parents master all about infant temperature, easily to technology transfer. 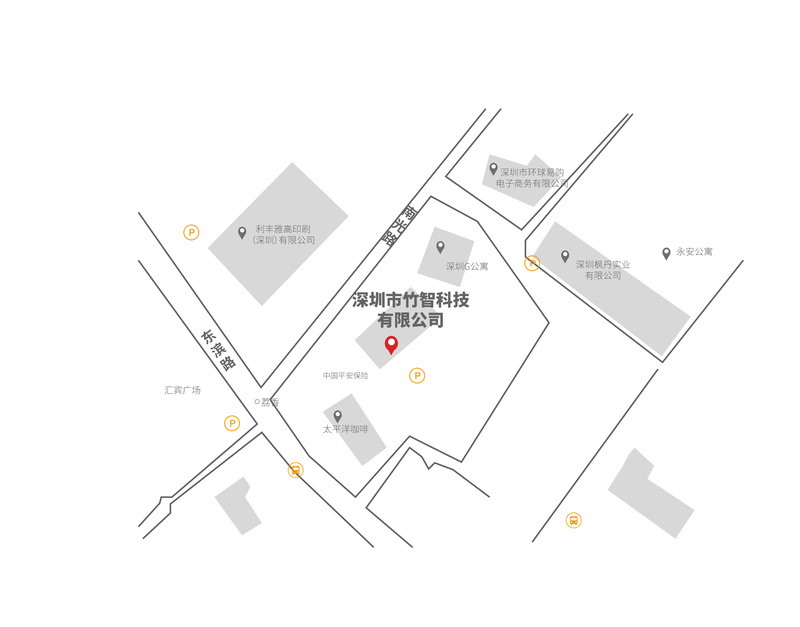 Shenzhen Bimado Science and Technology Ltd. Floor 5, Building 2, Yongxin Times Square, Dongbin Road, Zhaoshang Sub-District, Nanshan district, Shenzhen city.